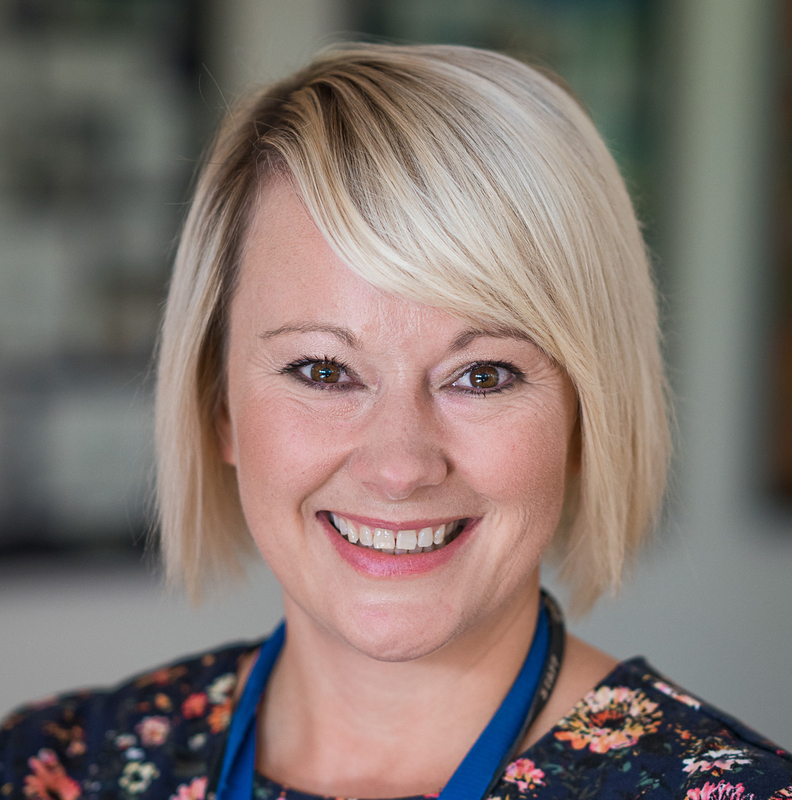 Becky Riley is assistant headteacher at Huntingdon Academy, a 300-pupil primary school in St Ann’s, Nottingham. Becky has spent her entire teaching career at Huntingdon, joining the school almost 15 years ago, after graduating from the University of Hull with a teaching degree. I feel very supported here. That’s why I have always stayed. The role has never stayed the same so it’s kept things fresh for me. Change is good – it makes sure you don’t get complacent. Traditionally, although teachers had a clear career path into headship, opportunities were limited, especially in primary schools, by the small number of senior posts available in any one school. When these roles were filled, a school couldn’t easily accommodate the progression of other talented staff. However, Becky explains that she has been fortunate in working at a pioneering school, which has grown in size and ambition. Huntingdon is 1 of 3 primaries that joined together in 2011 to form the L.E.A.D Academy Trust – ‘Lead, Empower, Achieve, Drive’. Huntingdon was then successful in achieving teaching school status in 2012, creating the L.E.A.D Teaching School Alliance. Warren Primary Academy became another teaching school in the same trust and alliance in 2015. The alliance aims to strengthen teaching, learning and school leadership in 28 schools across Nottingham and surrounding areas, many of them serving challenging urban areas. I feel very passionately about teaching and doing my best for the children of St Ann’s. If my school hadn’t become part of a teaching school alliance, I would probably still be here as a classroom teacher, but now I can offer more by leading the training of new entrants into the profession. Becky was recognised by her school as an outstanding classroom teacher and they supported her progression by appointing her as a coach to other staff. When the L.E.A.D Teaching School Alliance grew to include other schools, Huntingdon’s headteacher became chief executive of L.E.A.D multi-academy trust, and the deputy head moved up to become the new head at Huntingdon. This created an opportunity for Becky to apply to become assistant headteacher. These opportunities came along when the alliance developed. I have just been really fortunate that senior leaders were looking closely at what everyone’s skills were and they gave people opportunities to stretch and develop. Becky feels lucky to be working in an alliance where she has been given opportunities to use her skills and passion to their fullest. In Becky’s new role she’s responsible for leading and facilitating primary initial teacher training (ITT) across the alliance. ITT is delivered through School Direct in partnership with the University of Nottingham. Each week, the trainees spend 4 days gaining practical experience in L.E.A.D schools and 1 day at university. Becky is currently working on the design and delivery of enrichment sessions, in conjunction with alliance schools, for the current cohort of 6 trainees. I work with mentors and co-ordinators across L.E.A.D schools and in partnership with the University of Nottingham. We meet 6 times a year for training sessions, tailored to the needs of working in an urban context. Collaborative work is very rewarding, and encouraging staff to work together to share practice and support each other is L.E.A.D’s ethos. Becky’s coaching skills are in high demand across the alliance. She enrolled onto the postgraduate certificate in Coaching and Mentoring at the University of Nottingham, and she studied part-time, juggling this alongside work and family life. I really enjoy working with different teachers across our alliance at all stages of their career. I’m helping them stay and flourish in a profession that can be challenging but extremely rewarding. The structure and culture of the alliance has enabled me to deliver more each year – without compromising on L.E.A.D’s high quality standards. Becky says she is comfortable delegating tasks to colleagues in different schools and she utilises resource across the alliance, as there are a number of colleagues who are eager to stretch and develop. The job can be demanding but I know that I am making a real difference. That’s what pushes me on. When you are training teachers you are having a big impact on schools in the future.